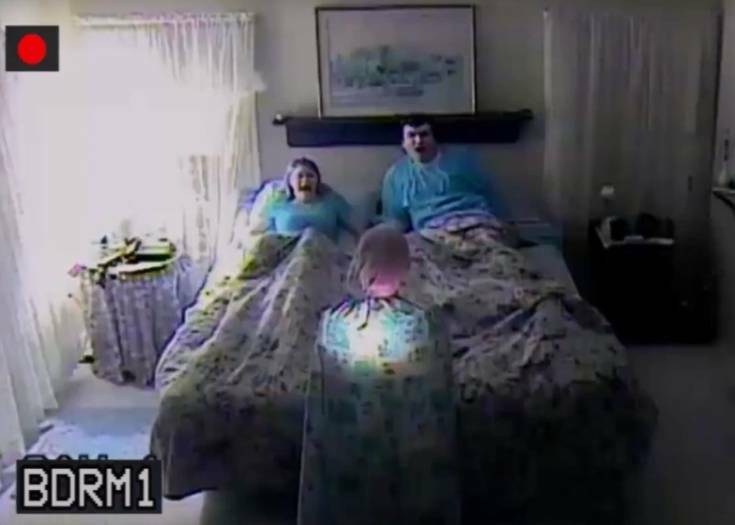 Much like with the Terror Teds, we here at Blumhouse.com tend to love cute & adorable things that might be hiding something sinister or evil beneath. And this collection of “Skeleton Candles” from Robert Scott are exactly up our alley! 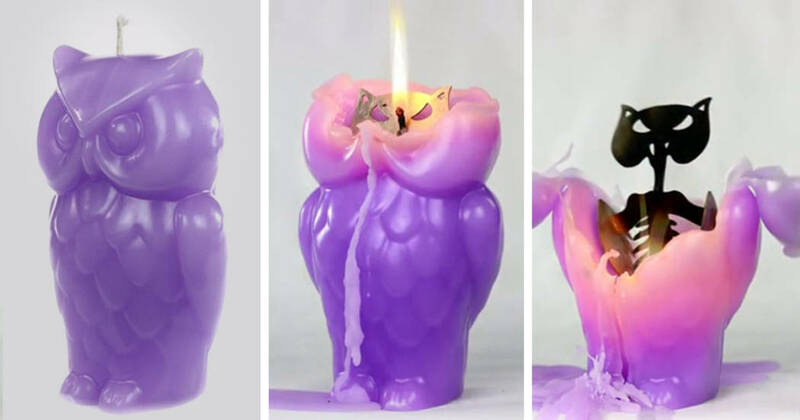 The concept for these began as a Kickstarter campaign in late 2015 for an “angry owl” candle, which when unlit, appears to be a cute little owl. 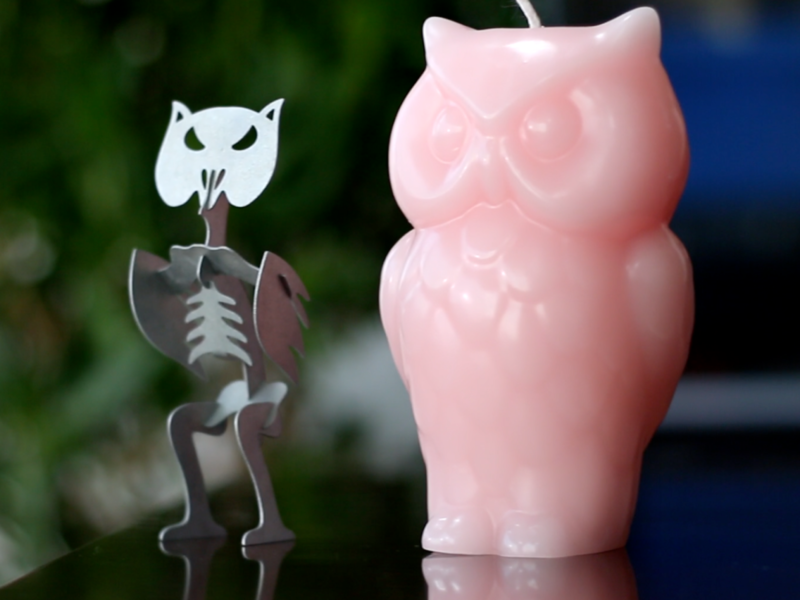 But when it burns, it reveals the owl’s skeleton underneath! 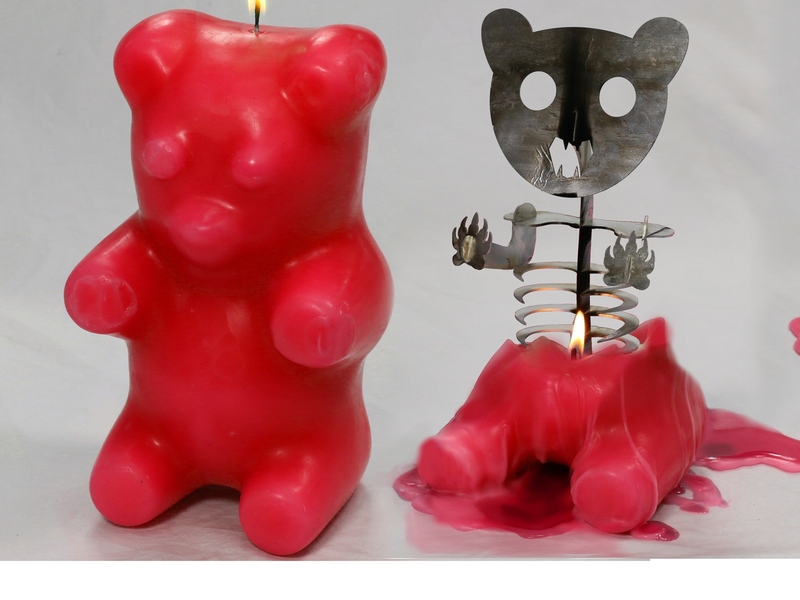 The latest Kickstarter was for a giant Gummy Bear design, that again, when fully burned would reveal the demon below! Skeleton Candles is now a full on store. You can pre-order the Angry Owl design, or various colors of the giant Gummy Bear. Be sure to “like” the official Facebook page. And you can also skim other candle designs, such as the “Skull Collection” candle holders, all available on their official website. 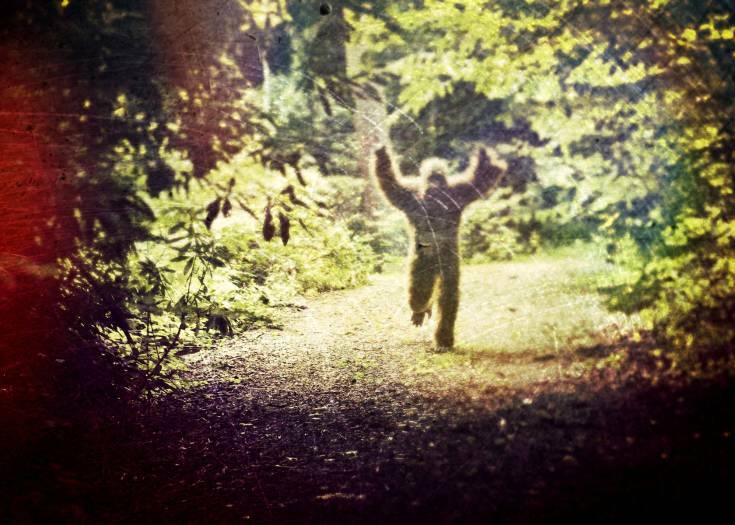 Next Story Is This Texas Bridge Haunted by Murderous Monkeys?